Hot Deal Back – Nikon D4S for $3,999 at Get It Digital ! Hot deal for Nikon D4S is back. eBay top rated USA seller Get It Digital has this Nikon D4S deal live. 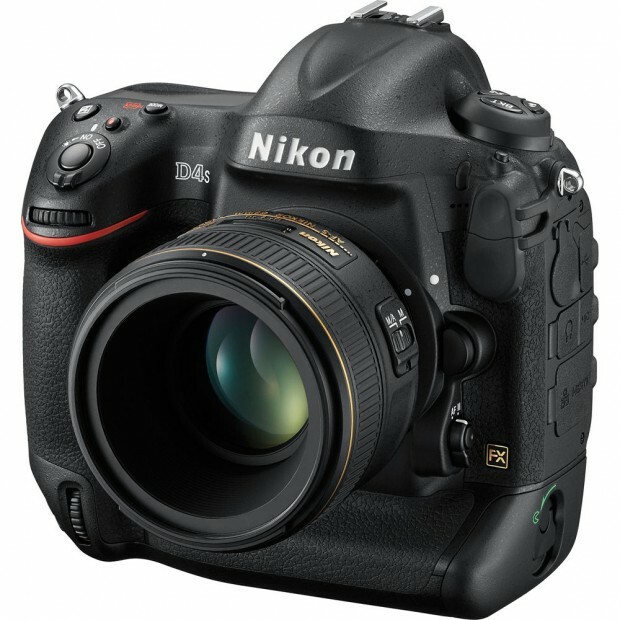 eBay top rated USA seller Get It Digital has a great deal on Nikon D4S. This is currently lowest price for import model Nikon D4S. Hot Deal – Nikon D4S for $4,699 ! Hot Deal – Nikon D4S for $5,199 !